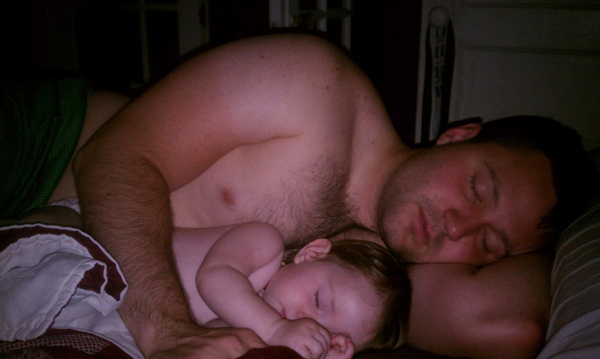 This week we asked: What does Daddy time look like? 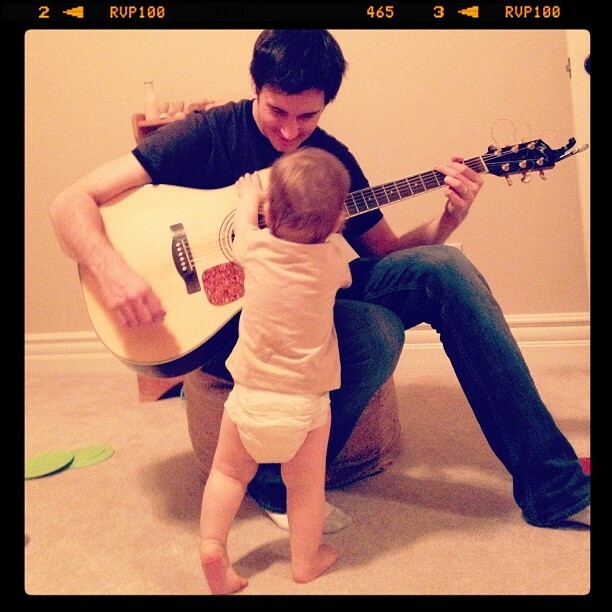 Davis loves to help Daddy rock harder. 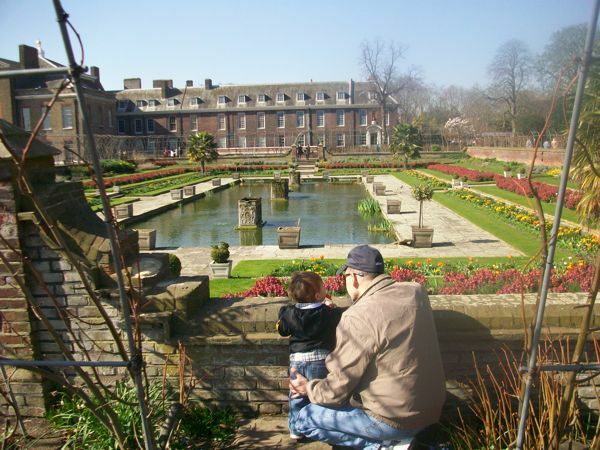 Andrew and Daddy checking out Kensington Gardens on their trip to London. For more pictures of Deeda and the sweeties, visit Kim’s Wordless Wednesday Tribute to Deeda. Emily blogs sporadically at Embrita. 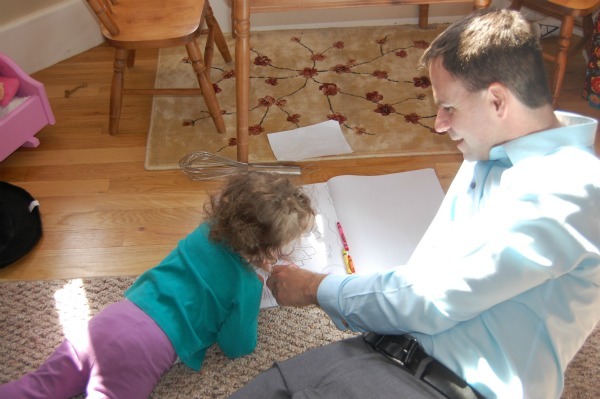 From The Other Baby Book: A little time with daddy before work can last a girl the whole day. 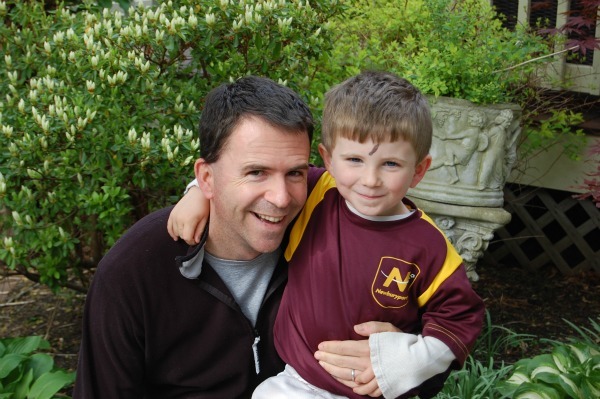 The smile on a little boys face could not be bigger than when sharing something with his dad. Baby girl cuddles with daddy at night. 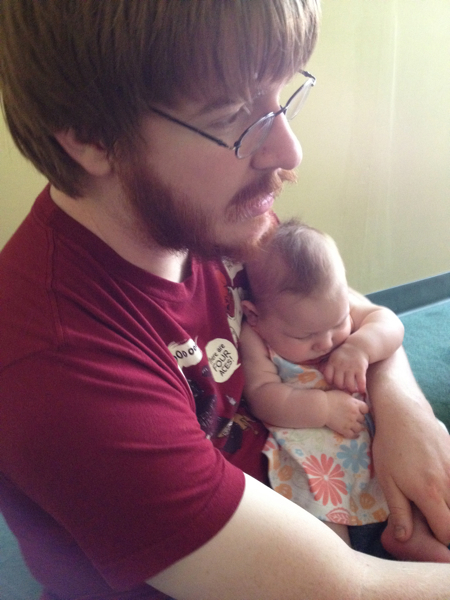 Nurses with mama then rolls over and cuddles daddy. So sweet! 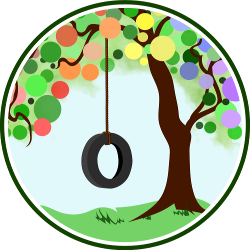 Brookie-Lee blogs at At home with… Brookie-Lee… discovering a simple life. 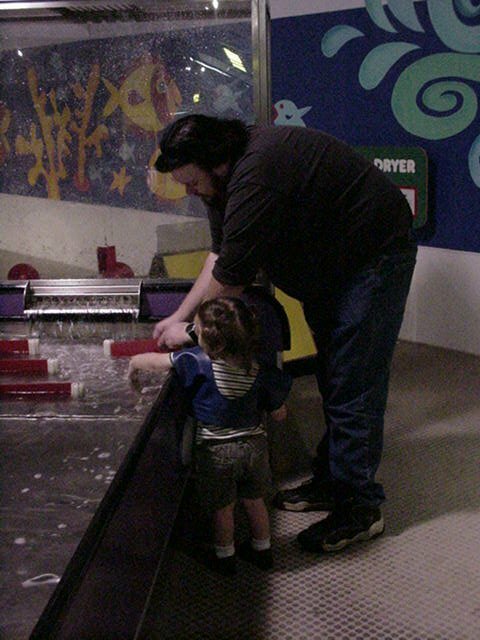 Tyler (at 1½ years old) with her daddy, experimenting at a hands-on museum in Oklahoma City. Elmo, having a blast playing video games with his girls, Samantha and Sasha! set up a giant bed, and laid down to watch Captain America together. 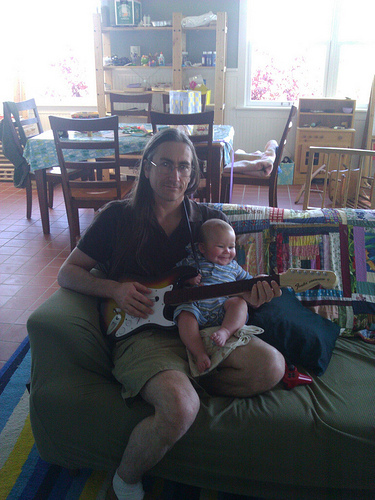 Tell us: What does Daddy time look like in your family? Oh, these are simply precious! I am such a sucker for daddy pics! 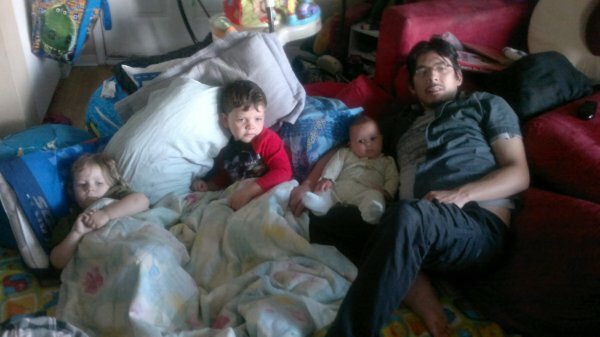 These make me smile =) Cheers for daddy time! So sweet! 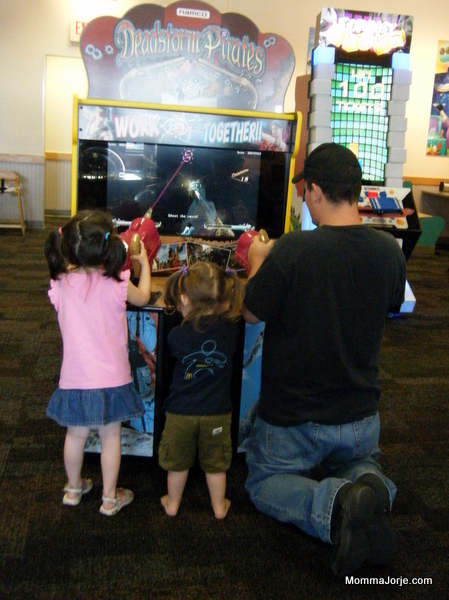 There’s nothing like kiddos spending time with their Papas!